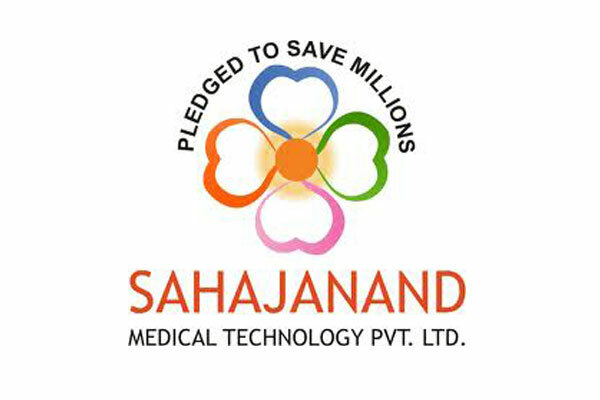 Sahajanand Medical Technologies (SMT), manufacturer of cardiovascular medical stents, has succeeded in bagging prestigious tenders amongst Brazilian hospitals for the distribution of stents. The Indian stent manufacturer won tenders at five hospitals after rigorous examinations and regulatory processes. The alliance will accelerate SMT’s goal towards providing affordable and quality stents for the millions of people suffering from heart disease worldwide. Tenders won at the five hospitals include, the Army General Hospital, University Hospital Santa Maria, Porto Alegre, Health Secretary for State of Brasilia DF (Government Hospital in Brasilia), the University Hospital Antonio Pedro, Rio de Janeiro and the Hospital of Ministry of Education, Curitiba, Parana, Brazil.